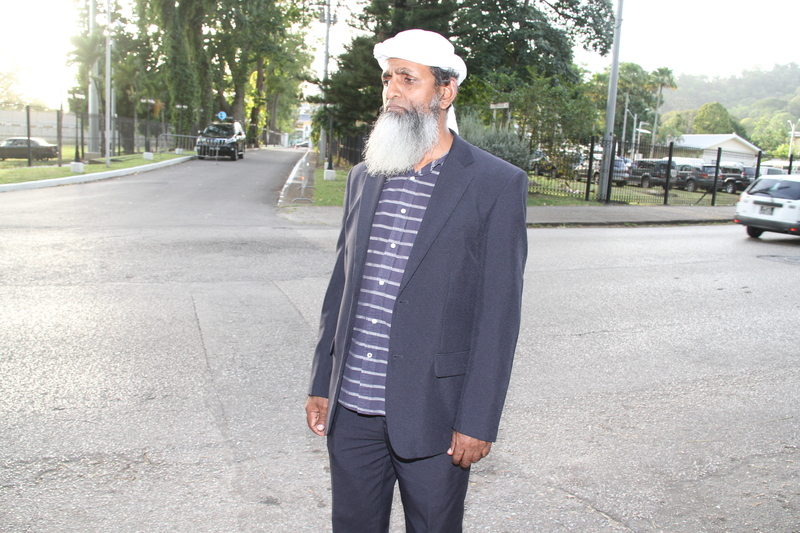 Despite extending invitations to the leaders of several Muslim organisations across TT, head of the Islamic Front and social-activist Umar Abdullah was denied entry to yesterday’s meeting with the Prime Minister at the Diplomatic Centre. Speaking with reporters outside the Centre in St Anns, Abdullah said he did not understand why he was barred from entering the compound and claims explicit instructions were given to officers on guard not to allow him to enter. He questioned the PM’s motives in denying his presence as leader of the Jamaat al Muslimeen Imam Yasin Abu Bakr was invited and allowed to enter the compound without hassle. Abdullah said he would be considering his options for legal redress and said it was unfortunate he was not present at the meeting to offer his views and experiences. Reply to "Rowley blanks Umar at meeting with Muslim leaders"